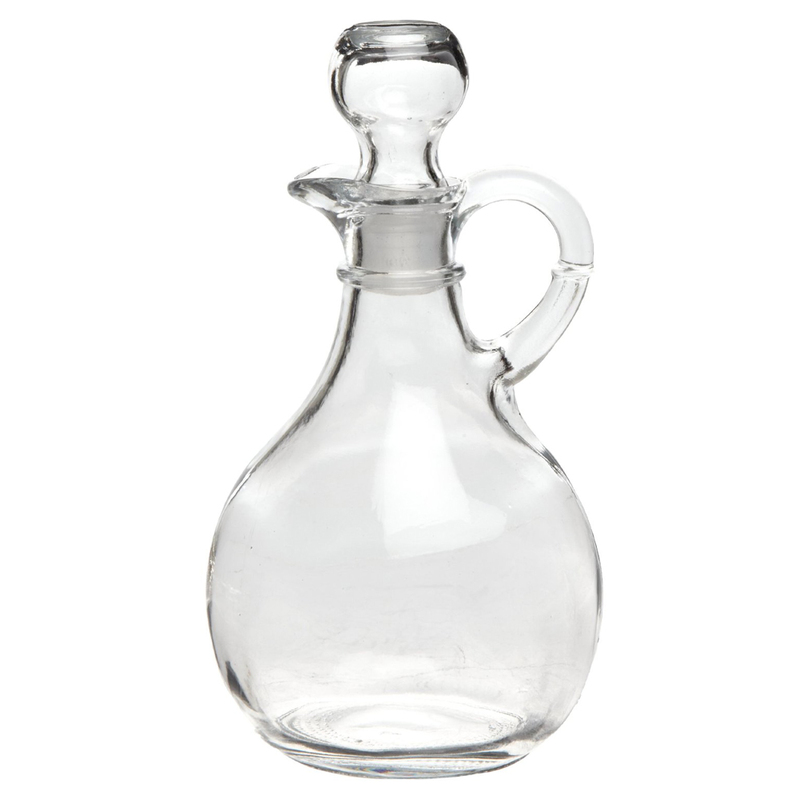 And now, the Anchor presents you with the Presence Oil Cruet. This tough, tempered glass oil cruet is the perfect addition to any dining table and even features a rounded stopper to maintain the freshness of your oil. Ergonomic handle and non-spill spout allow for easy pouring.